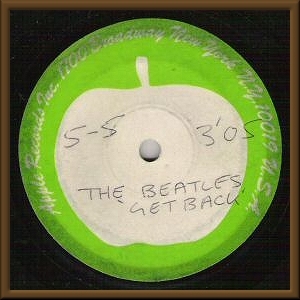 This is a US acetate that was auctioned in January 2005. Because it's a US acetate, it can be assumed that it's simply the standard US single mix (RS1). However, the running time of 3:05 is shorter than the US single which is 3:10. This could simply be an earlier fade or possibly a speed variance of some machine used in processing this disc. 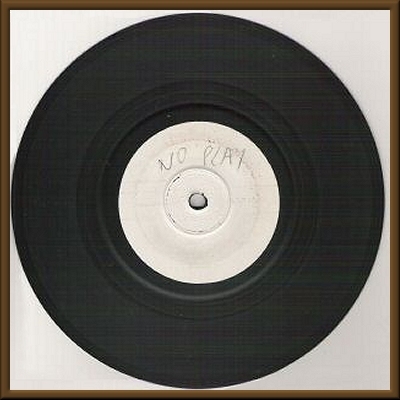 The 3:05 designation seems to also be noted on the acetate seen here. The notation '5-5' would seem to indicate that this is indeed the US single mix. The release date in the US was 5 May 1969.